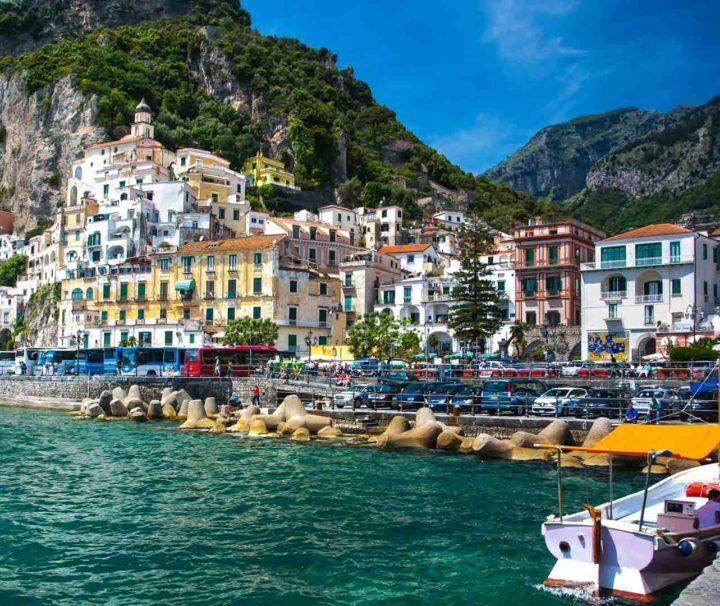 If you’re planning a visit or an extended stay in Naples with your kids, we have what’s right for you! 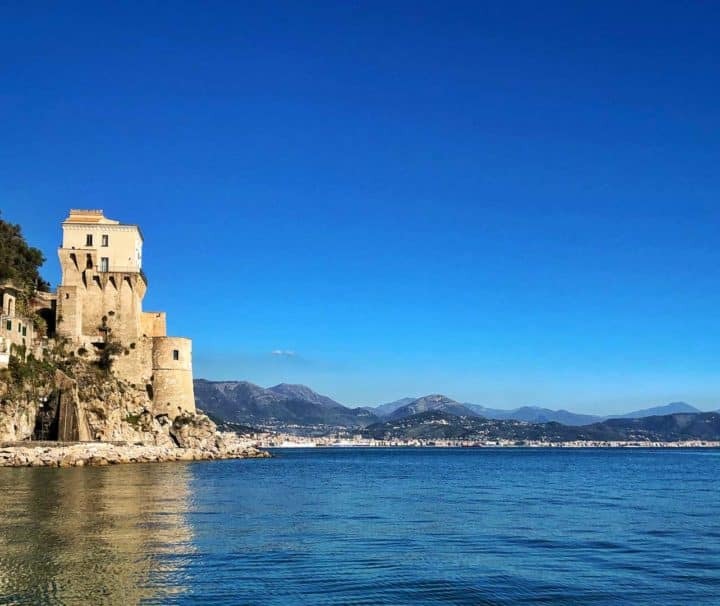 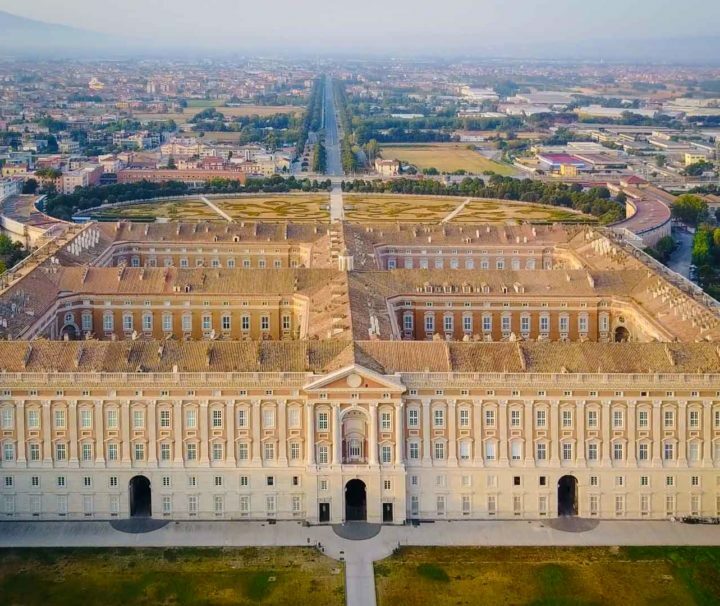 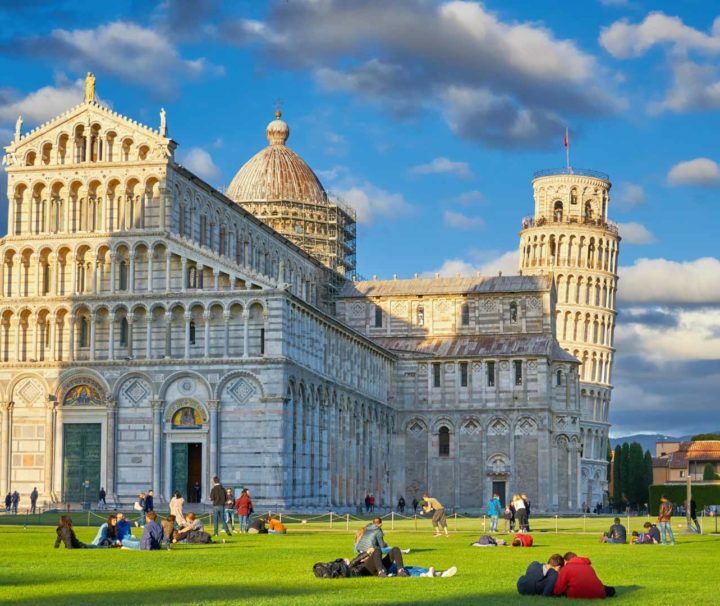 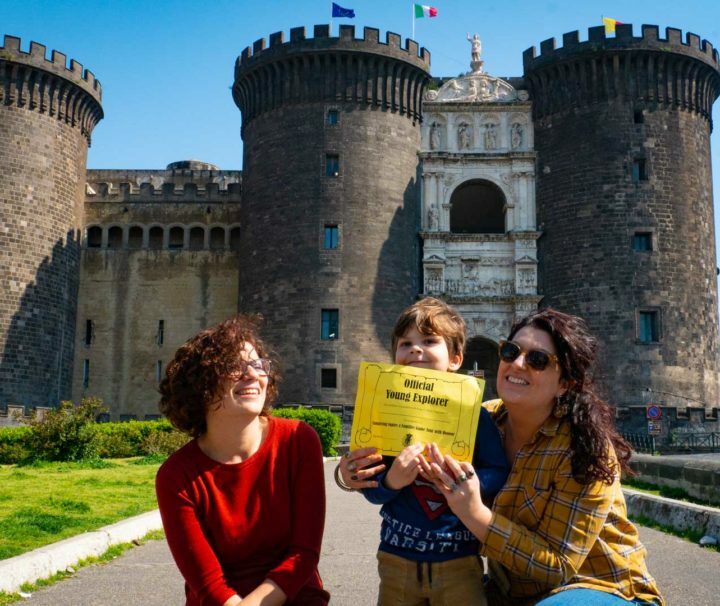 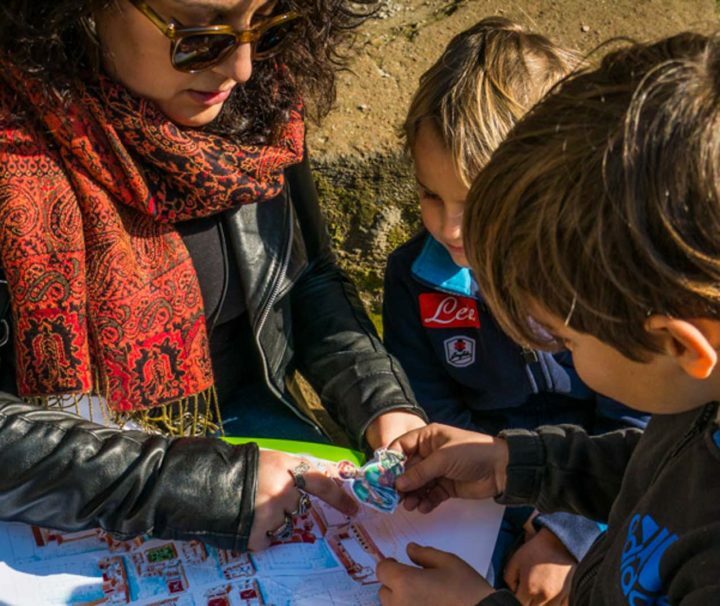 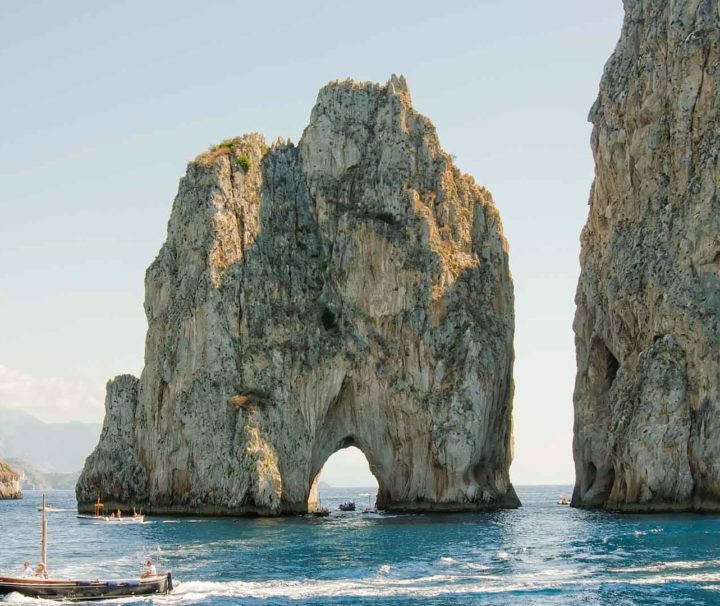 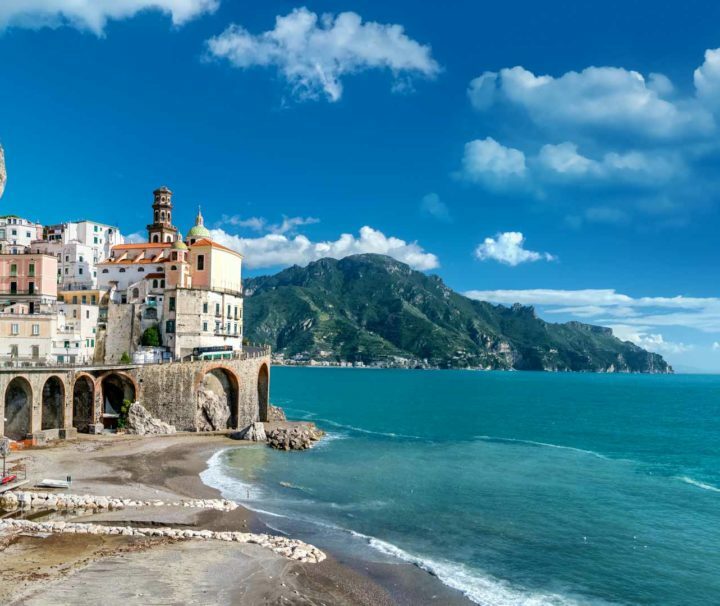 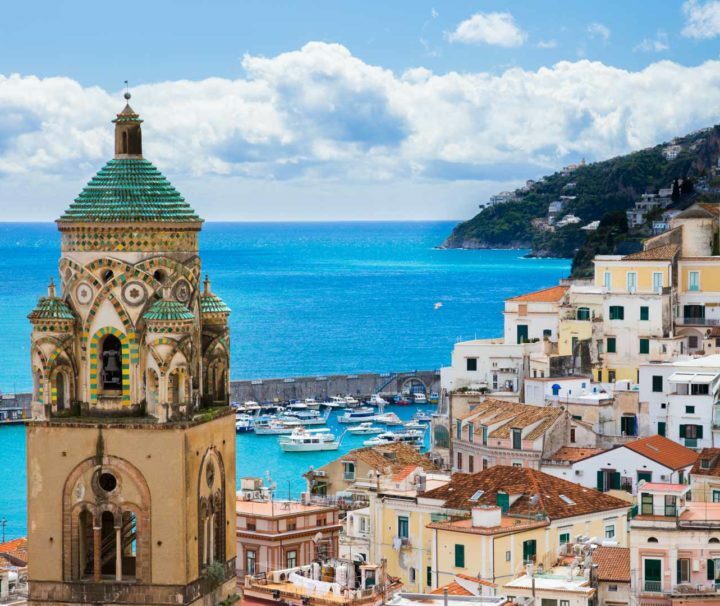 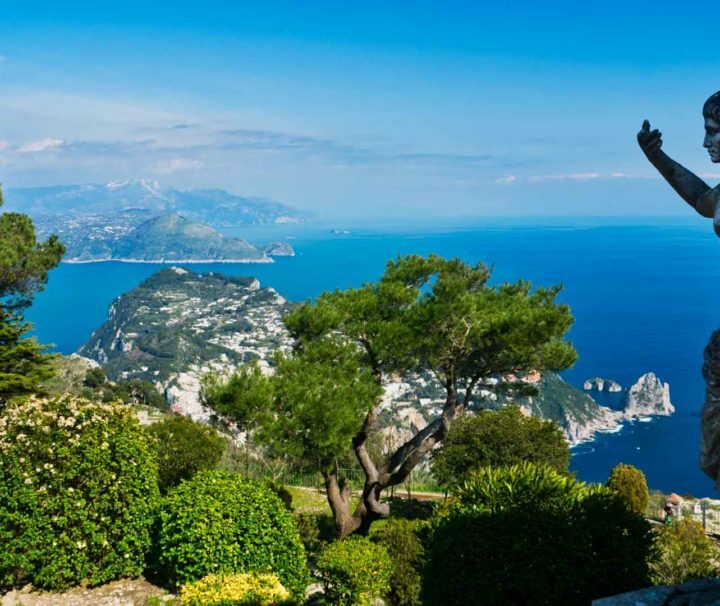 Our Naples 4 families tour is a unique interactive fun experience that will keep the whole family engaged and excited during the visit of the bustling city of Naples! 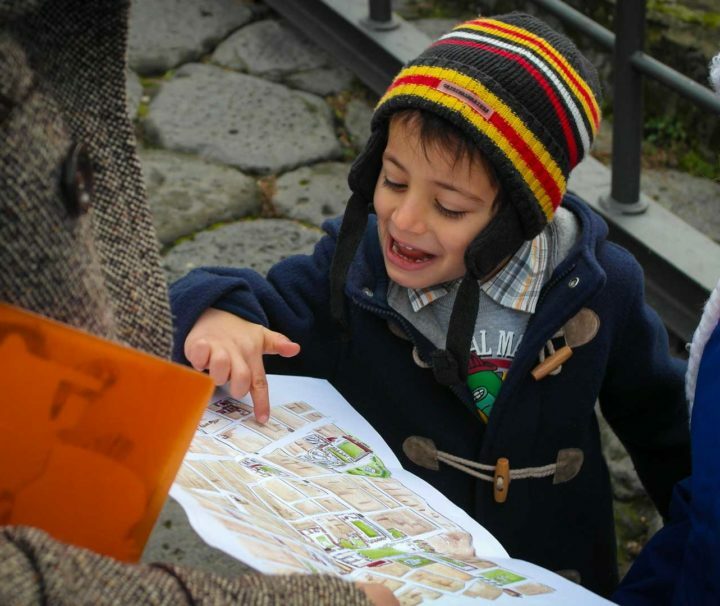 Let your family be carried away by an enchanting vibrant mix of culture, history, traditions, art, and fun! 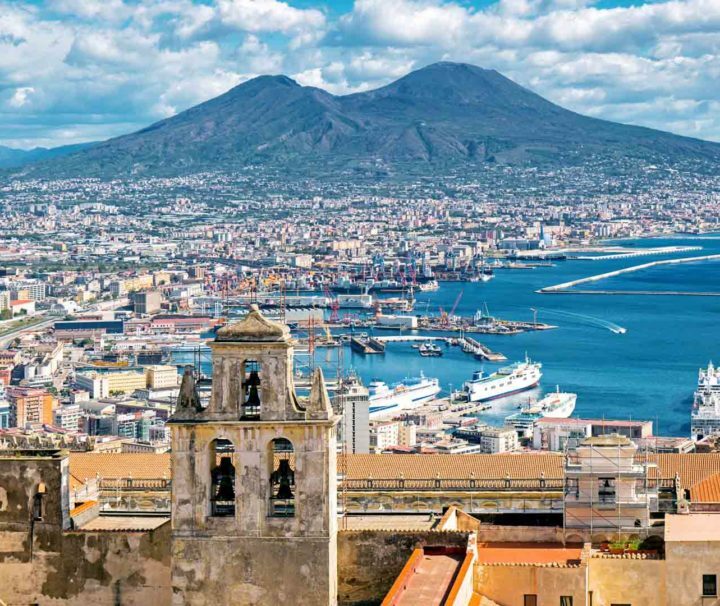 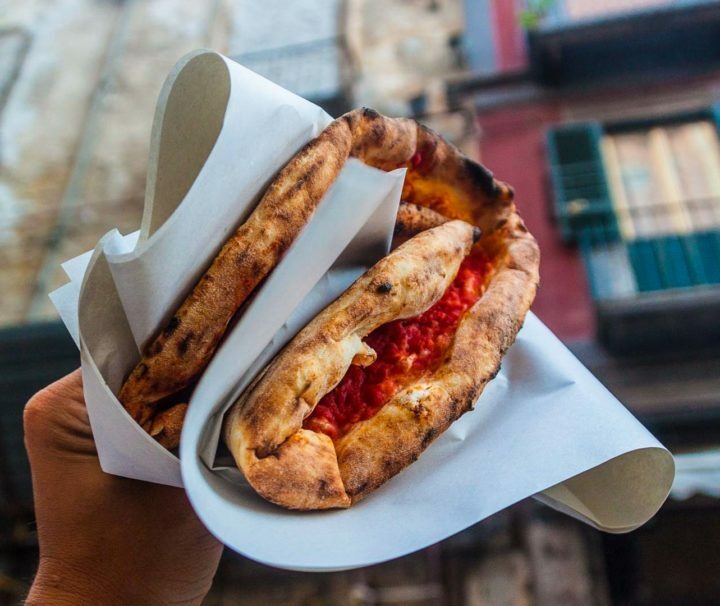 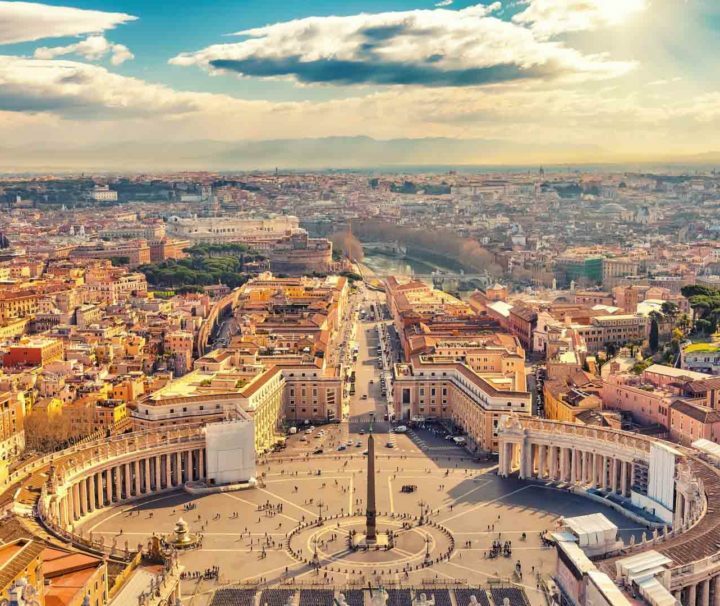 Thanks to your family friendly guide, the swirling city of Naples will have no secrets for you! 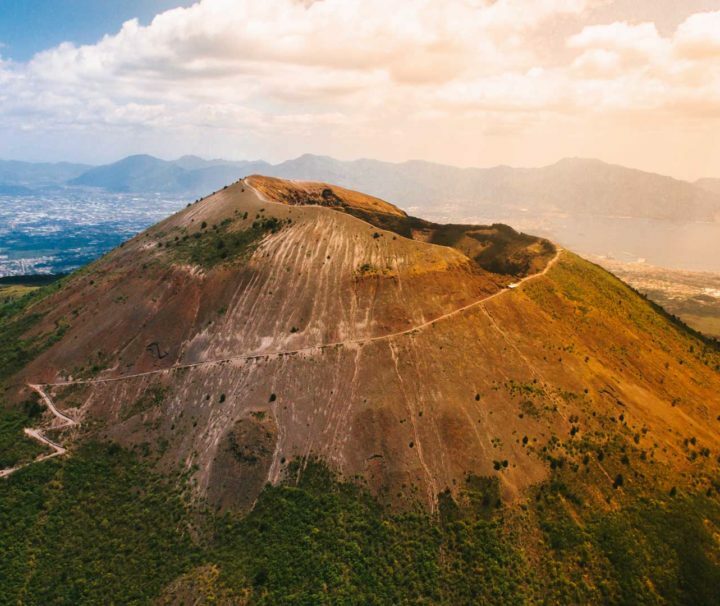 A tour designed for those who wish to immerse completely in the extraordinary scenery created by the eruption of Mt Vesuvius on 79 AD. 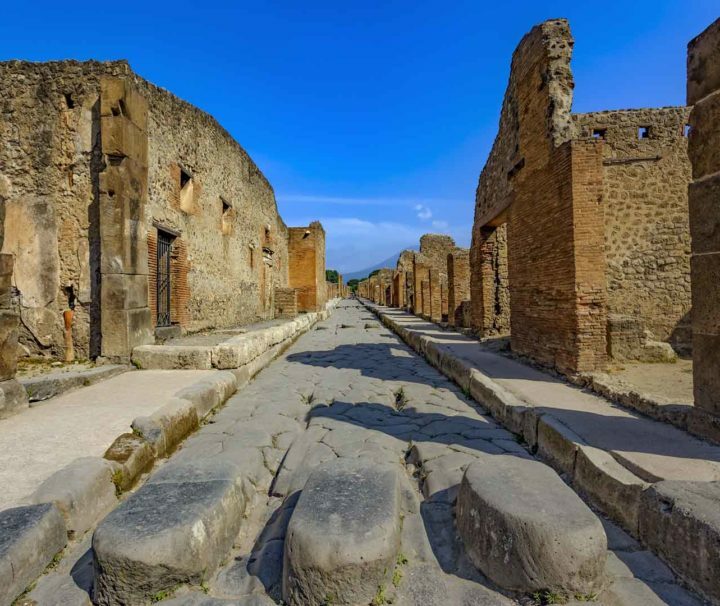 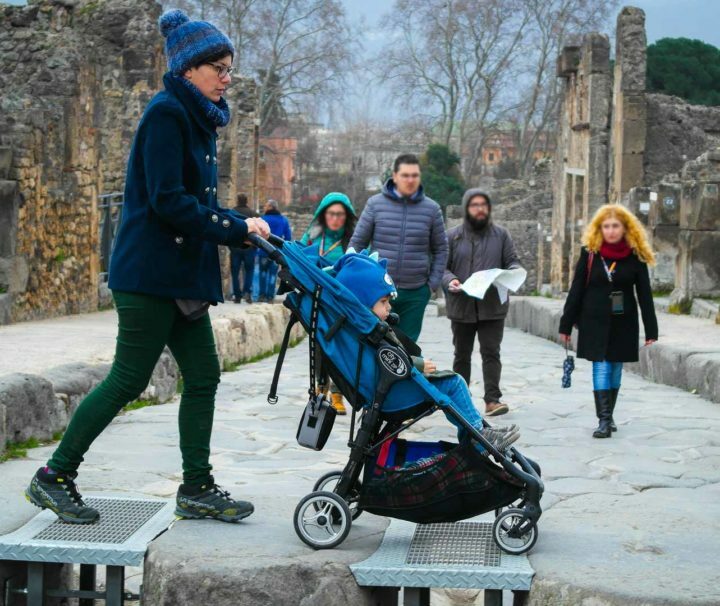 Discover Pompeii as a local using public transports assisted by a private guide. 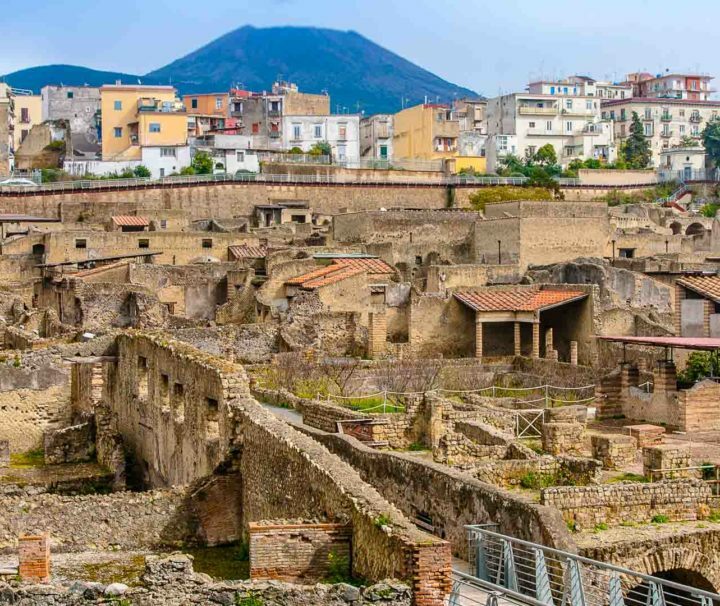 Explore the ruins of Herculaneum with a licensed private guide, and see the fossilized remains of life pre-AD79. 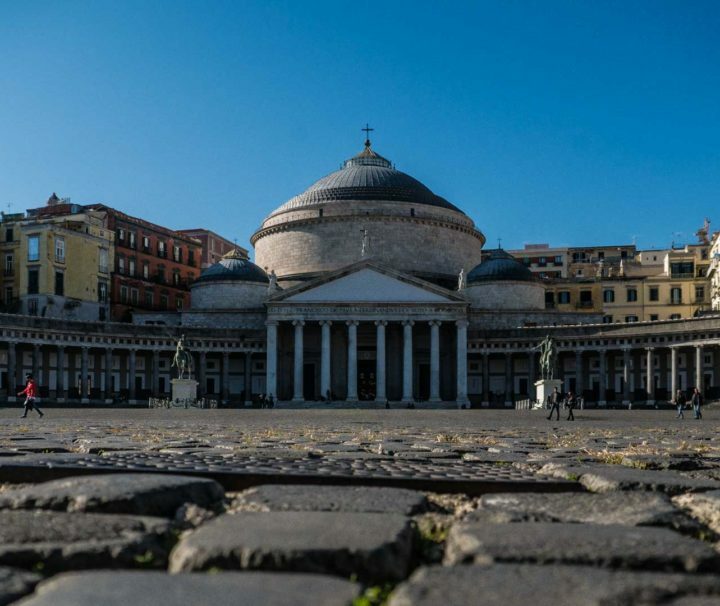 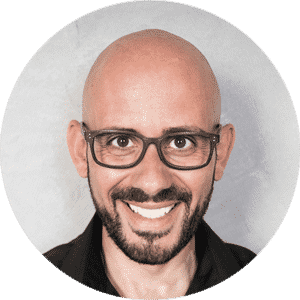 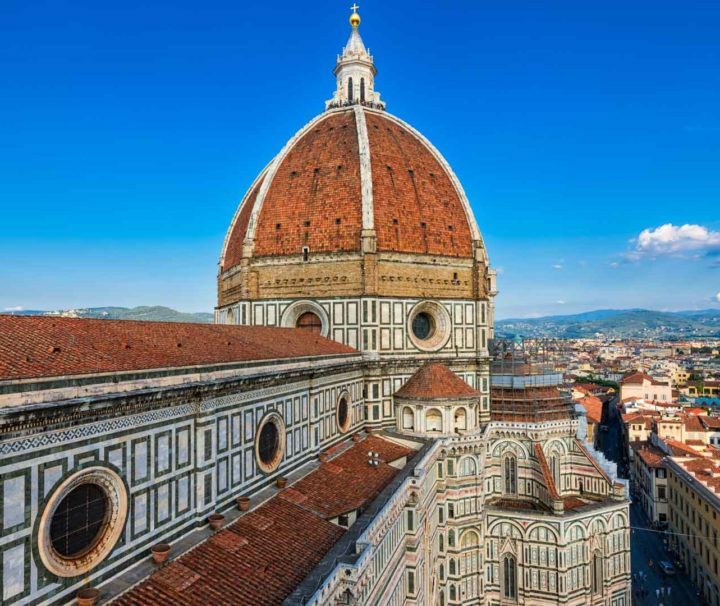 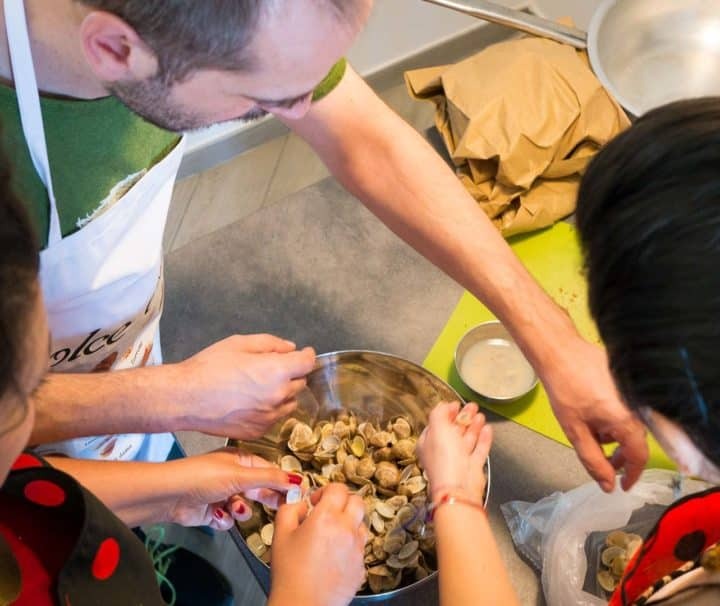 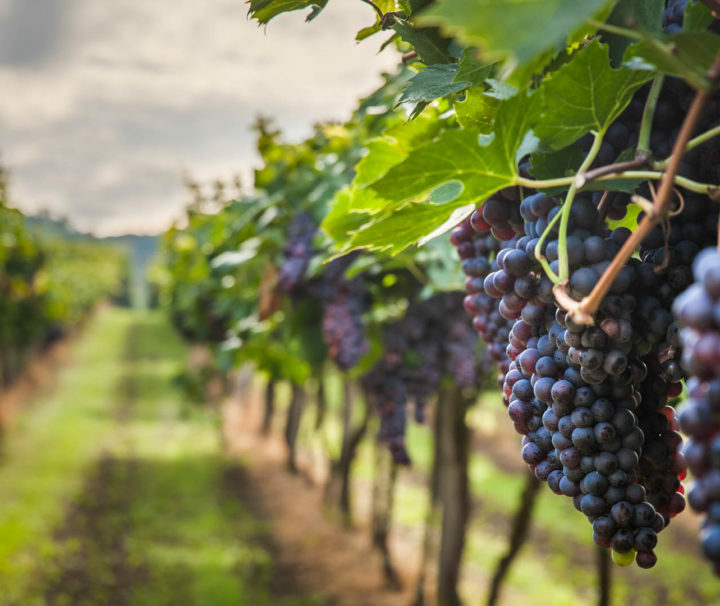 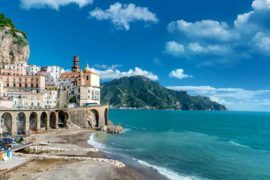 Discover the authentic side of the city of Naples, shop in a local market, assist to a private cooking class and enjoy a typical meal in a friendly atmosphere. 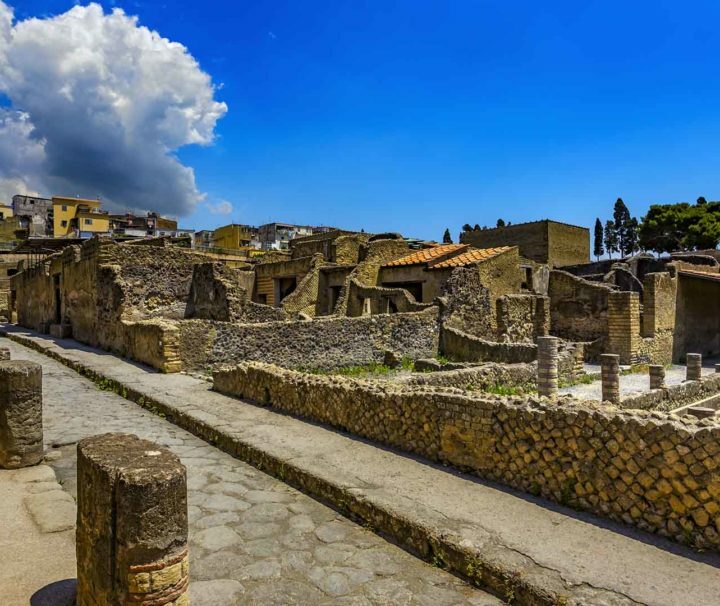 Discover the fascinating Roman city of Herculaneum, an UNESCO World Heritage site, with this half day tour. 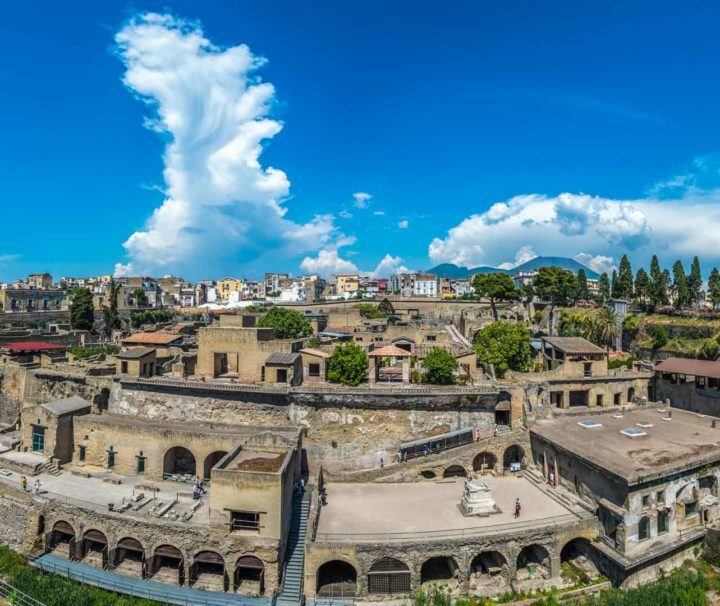 A half day tour to the thriving Roman city frozen in time by the volcanic eruption of 79 A.D. 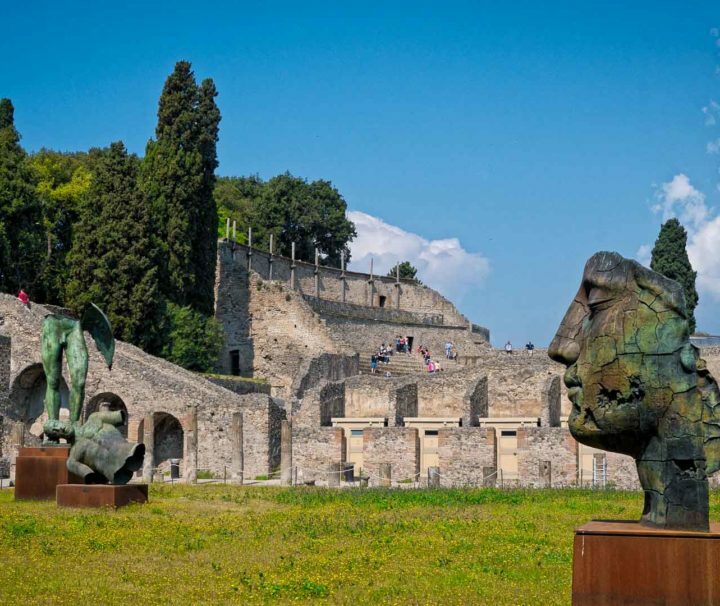 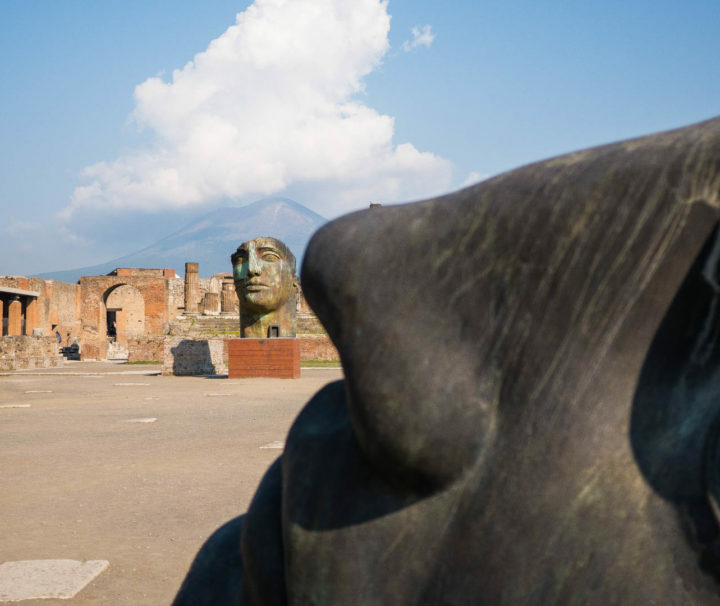 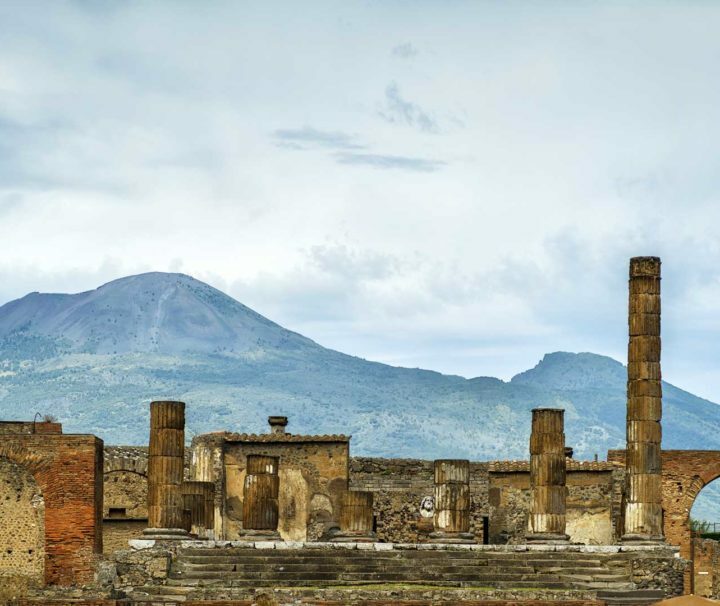 Discover the ancient Pompeii, one of the most significant proofs of Roman civilization.